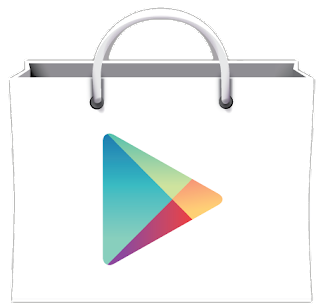 Only 2 days ago Google rolled out the play store 5.5.11 and now a newer version is available to download. The Latest Google Play Store 5.5.11 APK is now available to download. This update includes several bug fixes and improvements. The app requires android 2.3 and above. The app size is only 10.98 MB.